Milan is leading the alpha-global city. Also Milan is attractive because it has long been named one of the world capitals of fashion and design, as well as the center of fashion and style in Italy and Europe. In Milan, on an ongoing basis are international events of the world of fashion and design in General. This article won't make time for descriptions, just take photos of the streets of the historic center of Milan. After all, pictures of the streets, could not be better convey the atmosphere of the city, its daily life and mood, as well as architecture. The work of Italian artist Maurizio Cattelan is the true name of "L.O.V.E. ", better known simply as "the Finger" or "Middle finger of Cattelan". The acronym L.O.V.E. stands for "freedom, hate, revenge, eternity" ("libertà, odio, vendetta, eternita"). Milan has long had the reputation as the capital of fashion and style of Italy, however, besides luxury shopping and fashion show, in Milan there is something to see. The Foundation of the city is a mash of different architectural styles, as well as churches, of which there are many in Milan. This article will tell you about the most interesting sights of the city, placing them not in order of importance or popularity, and an easy visit if the starting point of the routes through the city to take the famous Milan Cathedral. 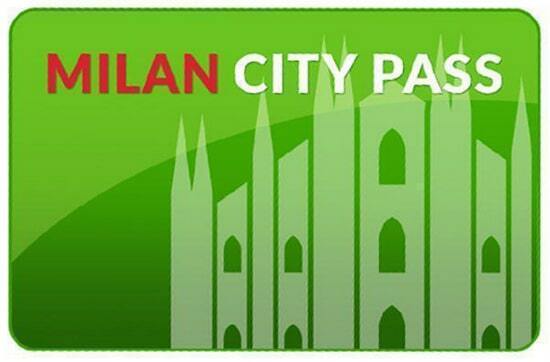 Also, this article will approach the topic: What to see in Milan for 1-2-3 days. Basilica of Saint Ambrogio - one of the oldest churches in Milan located in the historic centre of the city. The Basilica was erected by the Holy Ambrogio in 379-386, in the place where were buried many martyrs of the Roman persecution, so the original Basilica was called the Basilica of the Martyrs. Under the altar is the crypt, where in a silver sarcophagus are the remains of three saints: Ambrogio, Gervasius and Protasius.